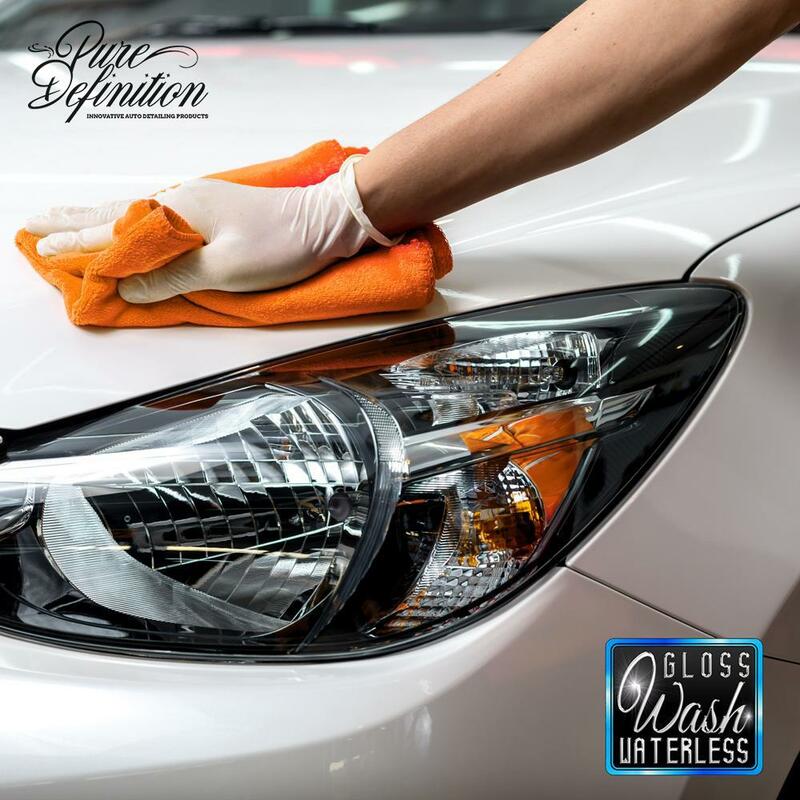 Gloss Wash Waterless cleans and protects the bodywork of your vehicle, it lifts away dirt particles safely away from the surface leaving a layer of wax behind. Keep your vehicle clean while away from home as Gloss Wash Waterless enables you to wash and wax your vehicle anywhere. Gloss Wash Waterless is developed using the latest advanced nano polymer technology. It contains active agents which specialise against the removal of dirt and grime, lifting the dirt particles safely away from the surface. Cleaning your vehicle is quick and easy, more importantly, it requires far less effort to achieve a showroom finish absolutely anywhere. Once applied it leaves a slick protective wax layer which intensifies the shine and gloss of the paintwork. The wax layer creates an antistatic barrier which aids in attracting less potential dirt to vehicle paintwork, keeping the surface cleaner for longer. Gloss Wash Waterless should be used regularly to clean and maintain the vehicle. If the vehicle is covered in thick mud then it is not recommended to use this product. 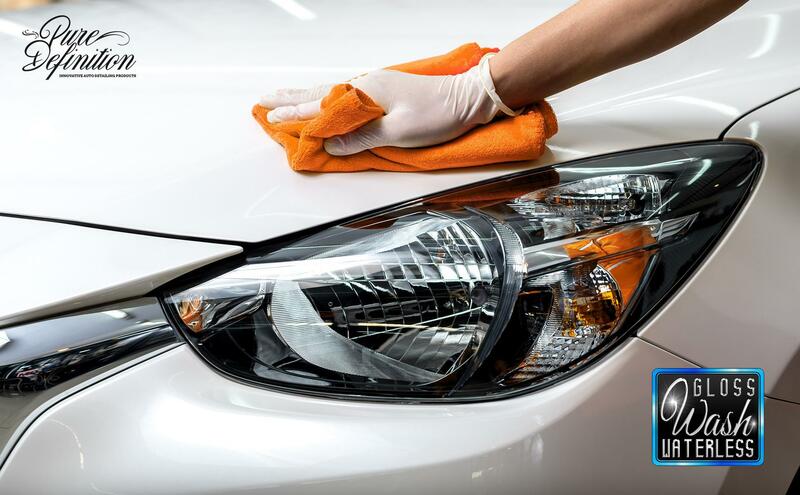 Instead, the vehicle will need to be cleaned with Ultra Wash Snow Foam (this will prevent causing swirl marks) to remove the majority of the dirt without physically touching the paintwork with a wash mitt. Great product at a very good price for the two bottles. I was recommend this waterless wash and wax from a friend who is a regular member of numerous classic car forums. The finish this product leaves is crystal clear, removes bird lime easily as well. A very good price in comparison to other detailing brands as well. Thanks. Such another truly stunning product.so easy to use and the finish is a clear showroom quality. Have recommended this product to all my friends. 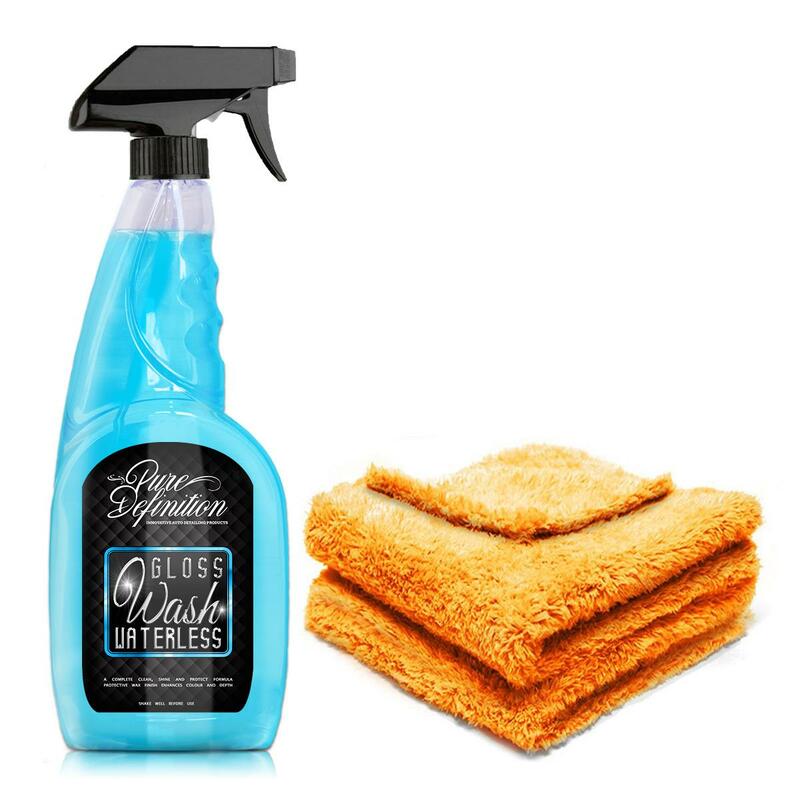 Simply spray on and wipe off straight away and then buff the surface dry with a second microfibre cloth. 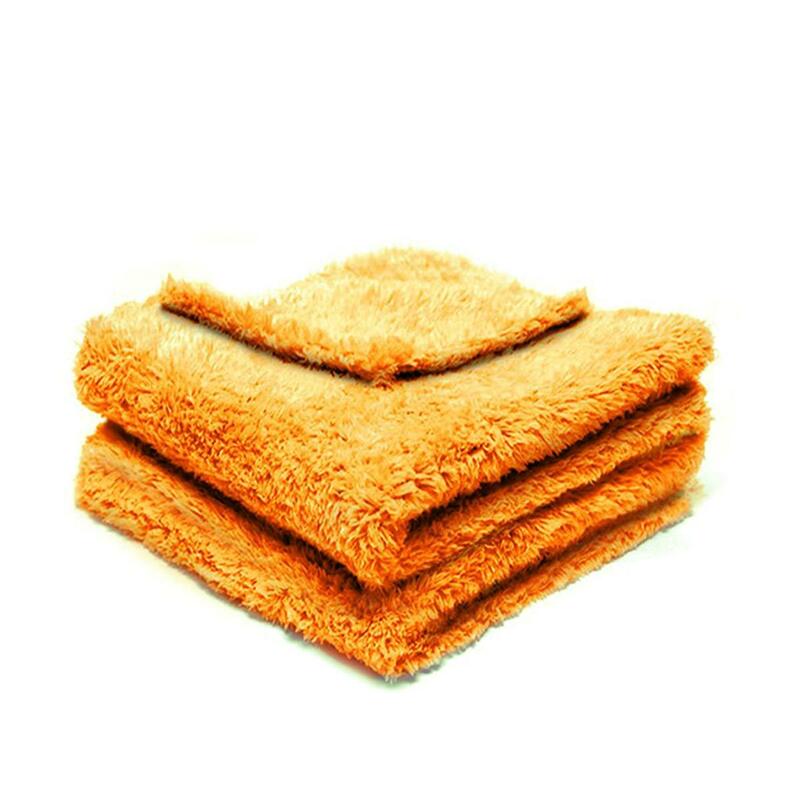 It is important to use microfibre cloths as the internal fibre structure pulls the dirt deep into the cloth away from the surface, trapping the dirt in place until it is released by rinsing after use. In cold conditions, the fluid left from the removal of dirt will need long before been buffed with the second microfibre cloth.